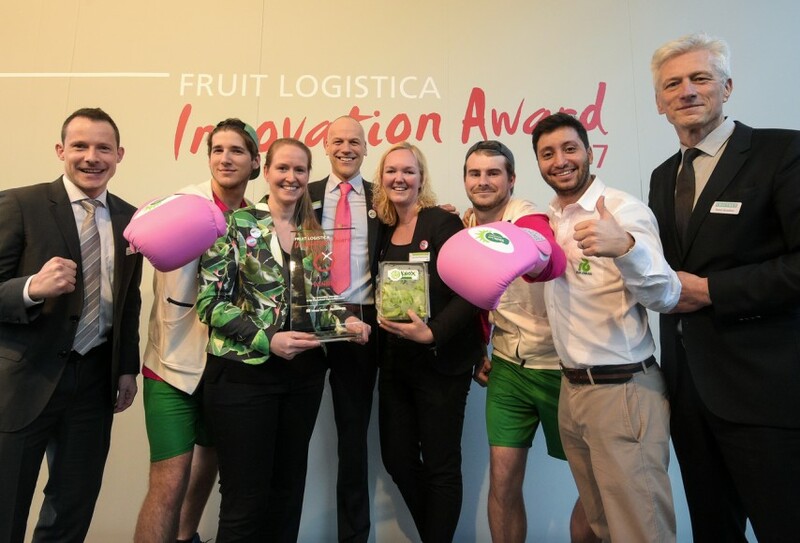 A panel of experts consisting of representatives from all levels of the fresh produce trade has come up with the shortlist for the 2018 Fruit Logistica Innovation Award (FLIA), whittled down from more than 70 initial submissions. The award is selected by the more than 75,000 trade visitors from over 130 countries attending the exhibition, who are invited to cast their votes for the FLIA on the first two days of the trade fair (7-8 February). The ten nominated innovations will be presented in special exhibits at two locations, in the passageway between Halls 20 and 21 and in CityCube Berlin, Hall B, with the winners announced on the final day of the show (9 February). "The FLIA has become the global fresh produce industry's most important award," said Wilfried Wollbold, global brand manager for Fruit Logistica. "It will be presented for the 13th time in 2018 and recognises outstanding innovations across the entire fresh produce supply chain, from production to the point of sale. The innovations can be products, services or technical innovations." 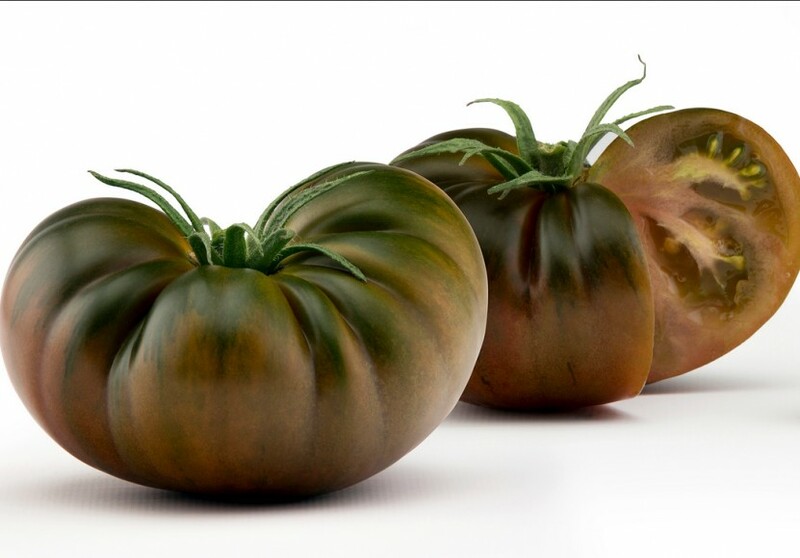 - Adora (HM Clause, Spain): A firm, dark-brown Marmande tomato with an exceptionally balanced intense sweet-sour taste and an excellent shelf life. 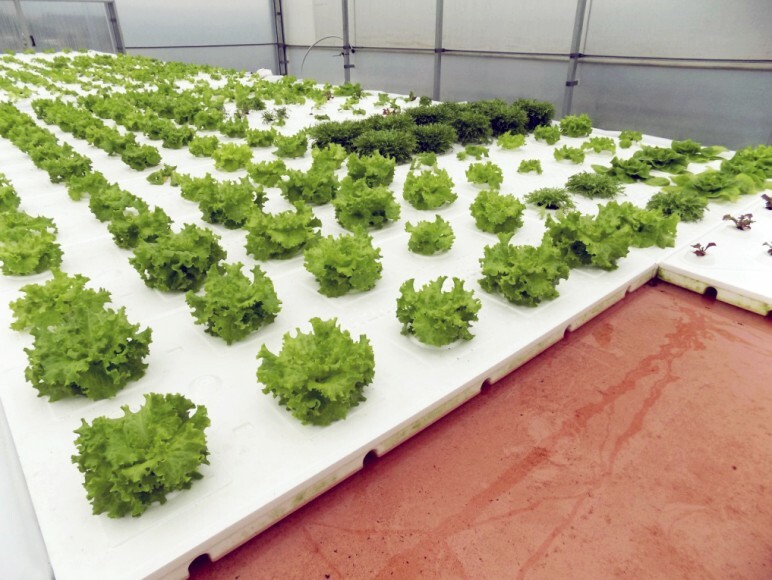 - H2Hybrid (H2Hydroponics, Spain): A patented nursery and irrigation system for hydroponic plant breeding using oxygen enrichment to reduce water consumption by up to 80 per cent and energy consumption by up to 25 per cent. 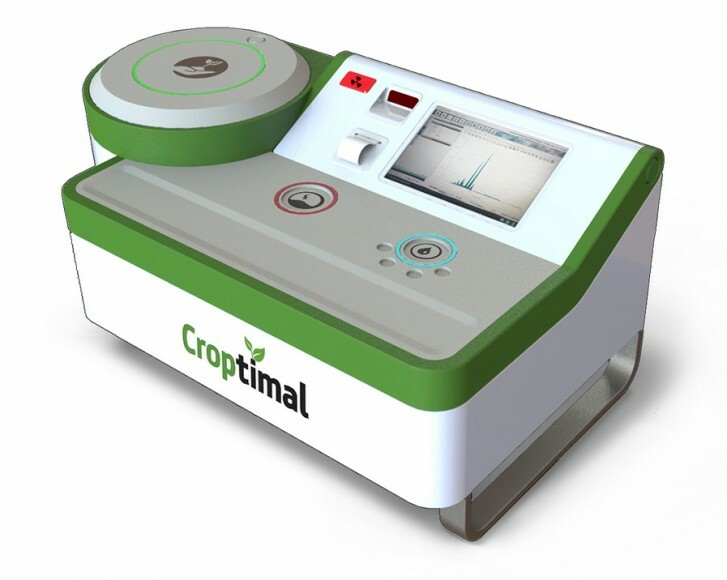 - In-field Laboratory for Agricultural Testing (Croptimal, Israel): A mobile technological solution for carrying out accurate real-time practical tests on crops, soil and water over a period of minutes rather than days. - LogoFrucht (Kellermeister Manns, Germany): A process for printing on fruit and vegetables of any shape. Round objects can be accurately and individually printed with a neutral, water-resistant, high-contrast food colouring which is gentle on the product. 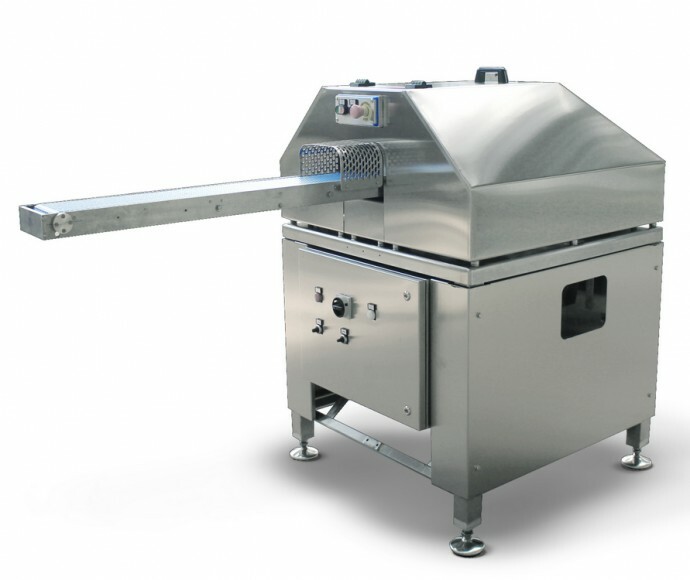 - Malver (Turatti, Italy): An electromechanical system for the precise automatic peeling of all kinds of pitted and halved mangos with an average capacity of approximately 48 pieces per minute. 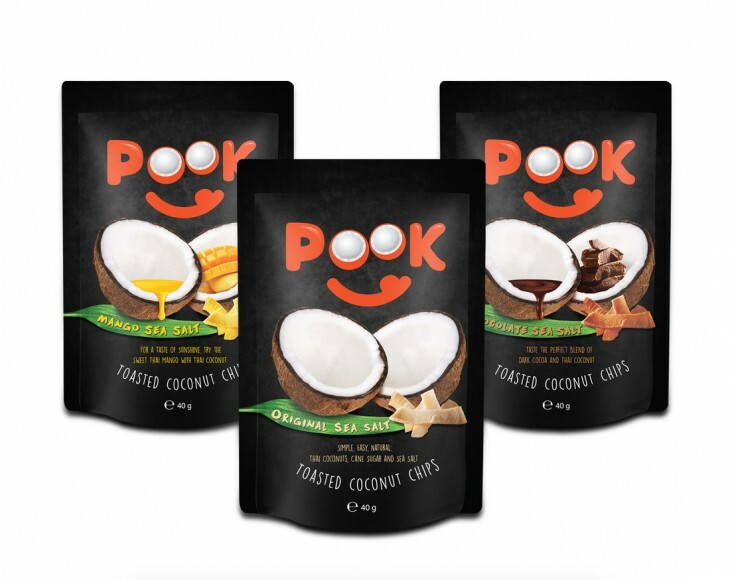 - Pook Coconut Chips (PookSpaFoods, Germany): Tasty natural crisps made from fresh coconut with a unique taste, processed without oil or fat and available in Original Sea Salt, Mango Sea Salt and Chocolate Sea Salt varieties. 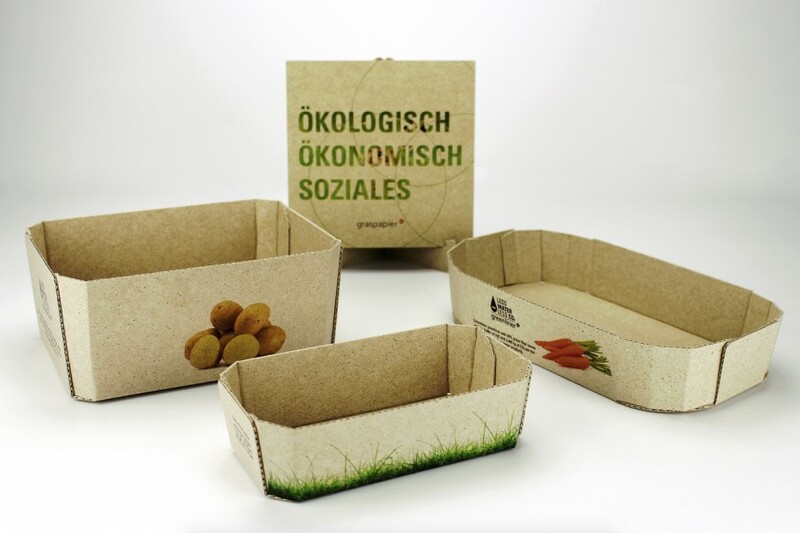 - Scheufelen Grass Paper - Greenliner (Papierfabrik Scheufelen, Germany): Ecological packaging material made of up to 50 per cent fresh grass fibre. The raw material base contributes to a sustainable reduction in energy and water consumption. 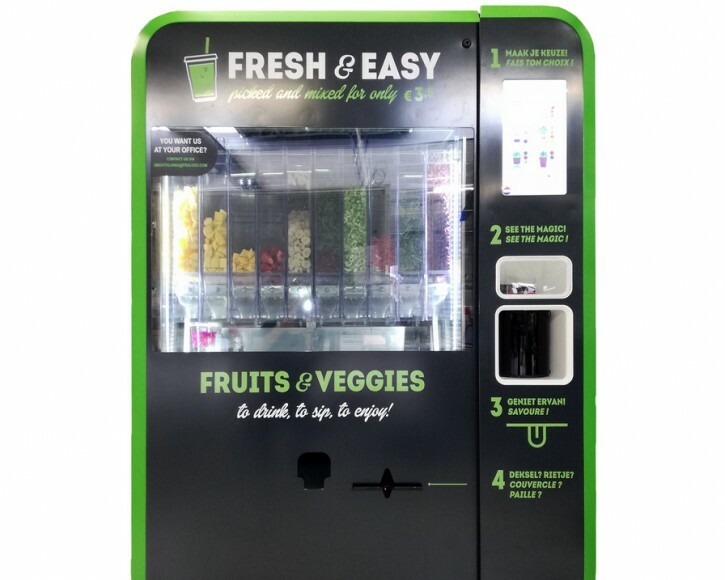 - The Alberts Smoothie Station (Alberts powered by Greenyard, Belgium): A smoothie vending machine that prepares 100 per cent natural smoothies from frozen fruits and vegetables based on the user’s own individual selection and recipe. 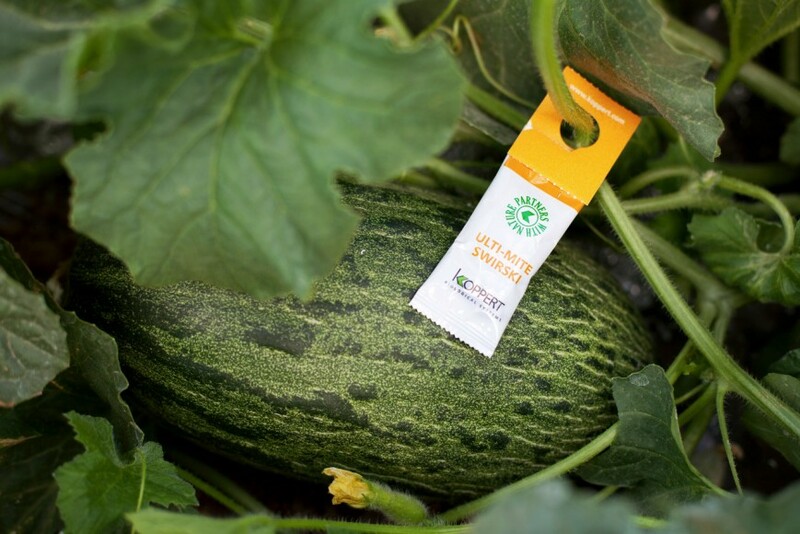 - Ulti-Mite Swirski (Koppert Biological Systems, Netherlands): A compostable bag containing a breeding medium for the predatory mite Amblyseius swirskii developed for the biological control of thrips. Patent-pending. 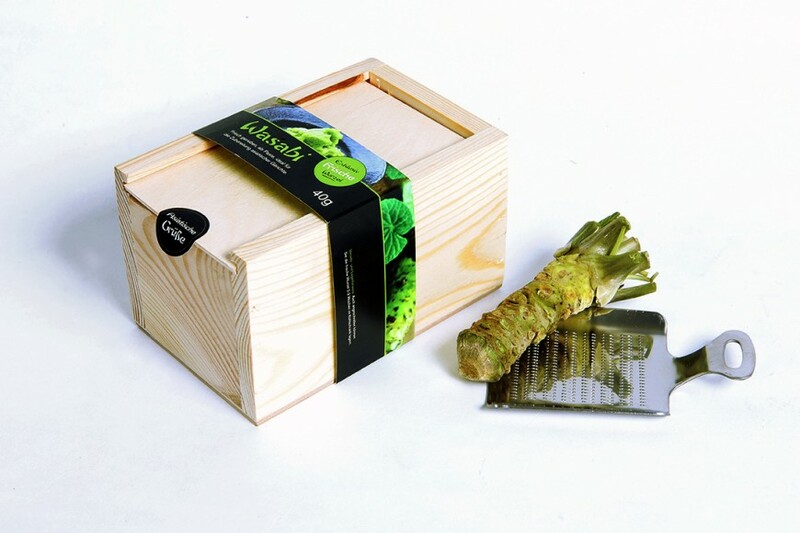 - Wasabi Giftbox (East4Fresh – Color2Food, Netherlands): A gift box made of untreated wood containing a fresh wasabi rhizome and a wasabi rasp. An additive-free umami adventure for the kitchen or dining table.